Why Choose Chakrata Rather than Mussoorie? 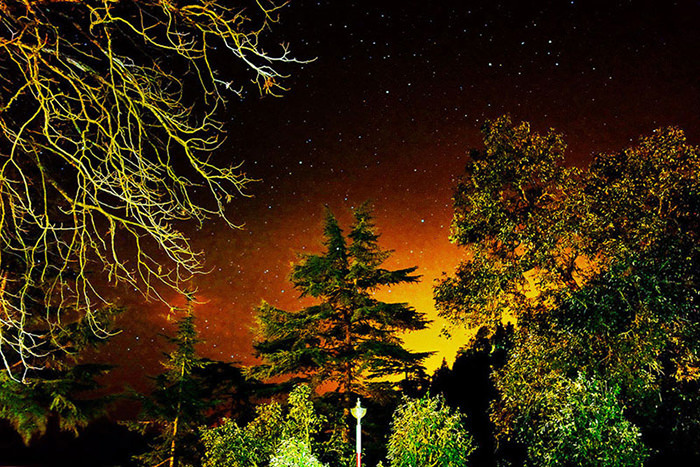 Weekend Getaway at Chakrata or Mussoorie, if this is what you are pondering over and stressing about, then fret not folks, we have an easy way to get you out of this mind boggling dilemma as the answer you were seeking is here. 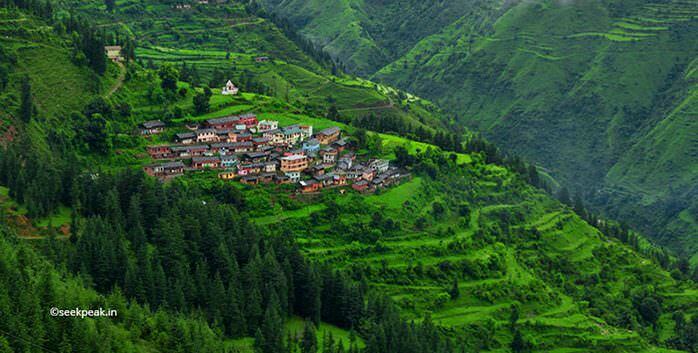 Both Mussoorie and Chakrata are beautifully curated hill stations in the Himalayan state of Uttarakhand. Both hold the captivating view and the everlasting bliss of the Himalayas, with salubrious weather and rosy Himalayan people, but we all pick our favourites isn’t it? So if you want to know why Chakrata over ‘The Queen of Hills’ then read on. 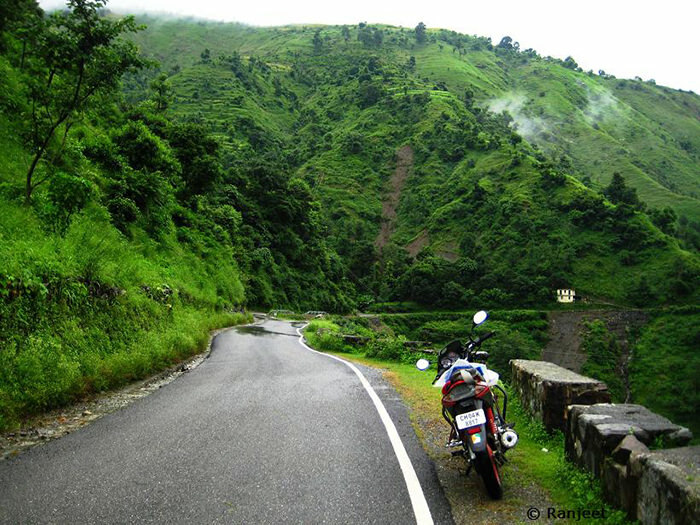 Both Chakrata and Mussoorie are gorgeously put up on the foothills of the Garhwal Himalayas. Mussoorie is located at an elevation of 6,170 ft above the sea level whereas Chakrata is located at an elevation of 7000-7250 ft above the sea level, which makes Chakrata located at a higher elevation and thus the higher you go the prettier it gets. Having their own importance and part to play in the history, depending on your preference you can choose for yourself that which hill station will excite you more. While Chakrata has more of a religious background which dates back to the 2nd Century BC during the Mauryan Empire in the town of Kalsi. Mussoorie on the other hand paints the picture of the captivity of the Indians by the Britishers. So choose as you please. Being at a higher elevation from Mussoorie, Chakrata is more prone to snowfall and chilly winds. The weather in Chakrata is extremely pleasant during the summers with maximum temperature being 30C absolutely beautiful and soulful during the monsoons although the area is also prone to landslides so be cautious and Winters in Chakrata are more like a dreamland, the Himalayas are capped in white sheets and nature is at its best. 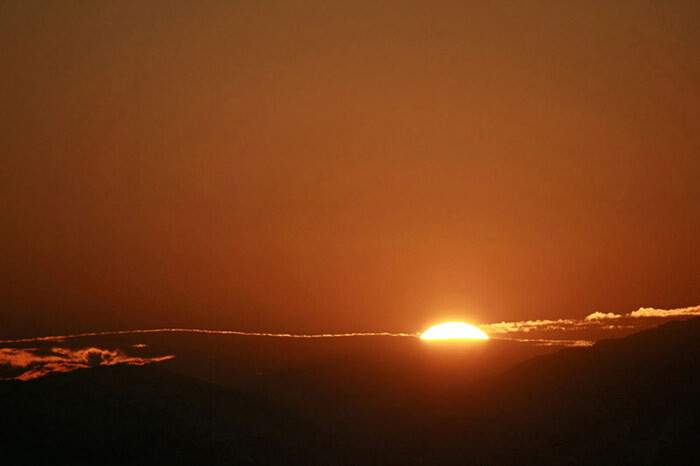 Mussoorie on the other hand also has a mild summer but the temperature raises up to 37C. Thumbs Up to Chakrata when talking about the serenity and calmness of a place. Chakrata is the road less travelled and therefore is untarnished, you might find it a little less facilitated as compared to Mussoorie. 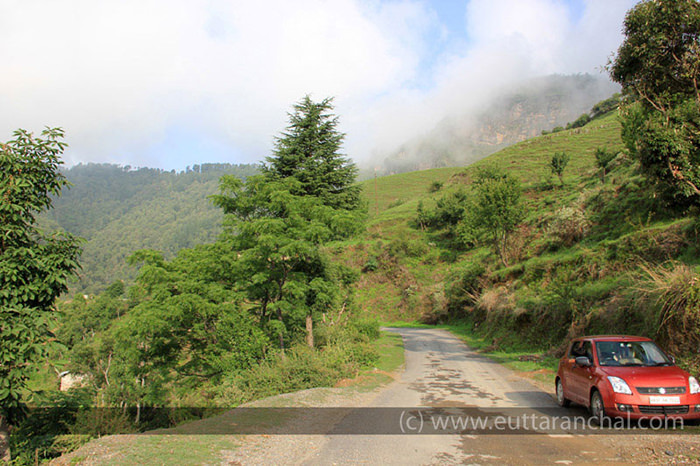 If you want to calm your levels of anxiety then Chakrata is your travel buddy. The chaos in Mussoorie from other states of the country has tarnished its natural essence and made it quiet overcrowded, which is heart-rending!! Both Mussoorie and chakrata are enriched with a beauty of there own. 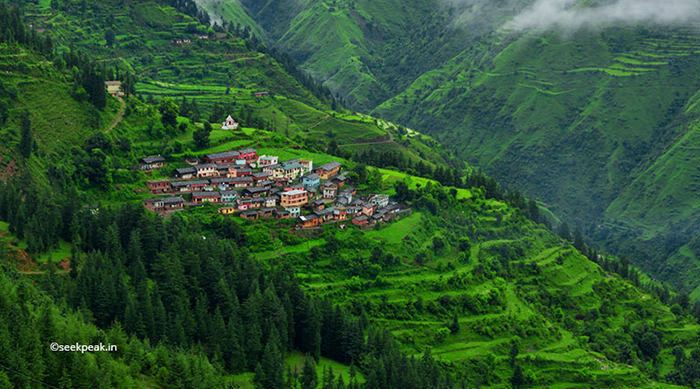 Both these hill stations holds the magnificent view of the Himalayas. Chakrata holds the ecstatic picture of amazing waterfalls and forest areas that have open spaces and towering coniferous trees which you may not see elsewhere. 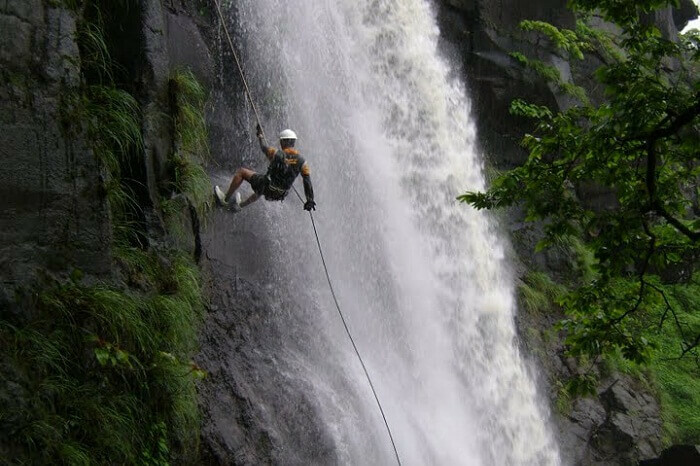 Chakrata holds a number of adventure activities if you are an adventure aficionado. 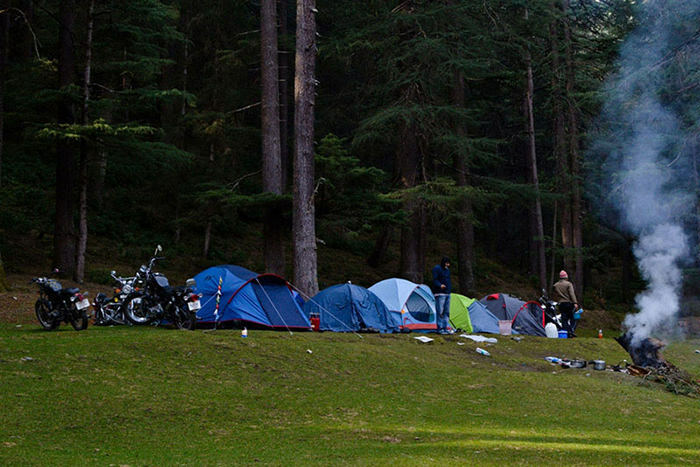 When at Chakrata you can go camping, trekking, river rafting, bird watching, have a nature walk, exploring ancient culture and history along with your friends is an amazing thing to do on a weekend. Not just these two hill station but there are many beauties in and around Chakrata and Mussoorie where you can have a jolly time while basking in the bliss of nature. There are a number of Places to see in Chakrata be it waterfalls, caves, temples, high peaks of mountain and trekking expeditions which will blow your mind away. Chakrata is undoubtedly loaded with epic sights that will not just widen your lens but the one of your cam as well. The eye captivating scenery of this hill town will make you go gaga, specially the beauty of places like Deoban, Tiger Falls and Chilmiri Neck, so get set and click. So what’s holding you back, its almost the end of winter pack your bags and experience the chills before you set out to slay in the summers.